You'll love the .50 acre lot that this ranch is situated on, nestled in the Raintree neighborhood. This home has been well maintained and is simply waiting for your personal touch. It boasts 3 comfortably sized bedrooms, 2 baths w/ the master away from the other bedrooms for privacy. Nice eat in kitchen is off of the great-room. Existing water filtration system as an added bonus. Come see for yourself & call this house your home. -You'll love the .50 acre lot that this ranch is situated on, nestled in the Raintree I neighborhood. 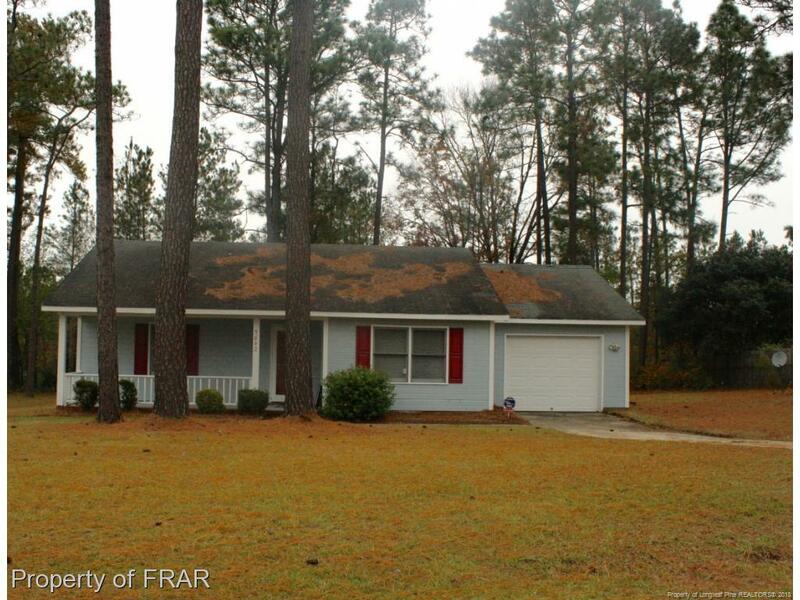 This home has been well maintained and is simply waiting for your personal touch. It boasts 3 comfortably sized bedrooms, 2 baths w/ the master away from the other bedrooms for privacy. Nice eat in kitchen is off of the great-room. Washer/dryer connections in the garage along w/ water filtration system for the home as an added bonus. Come see for yourself & call this house your home.